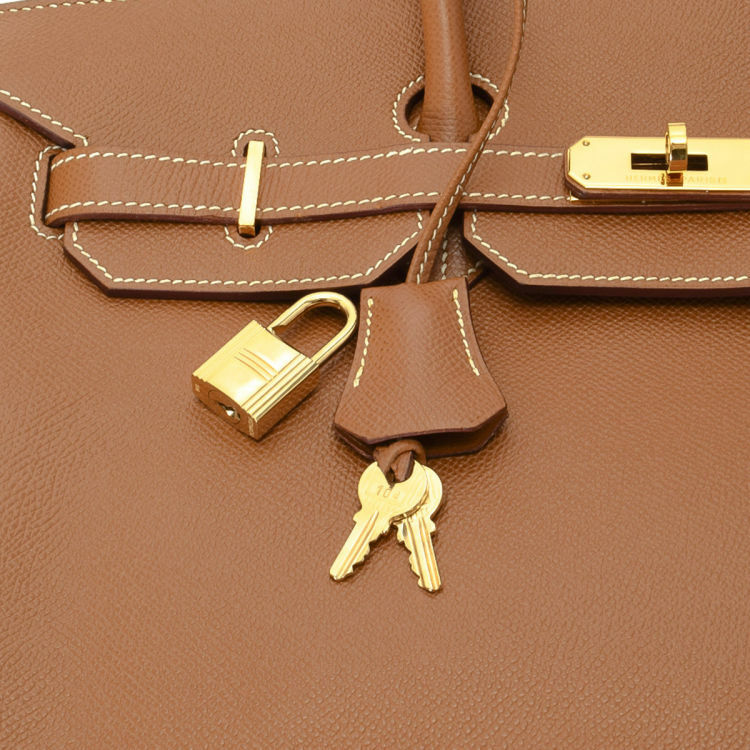 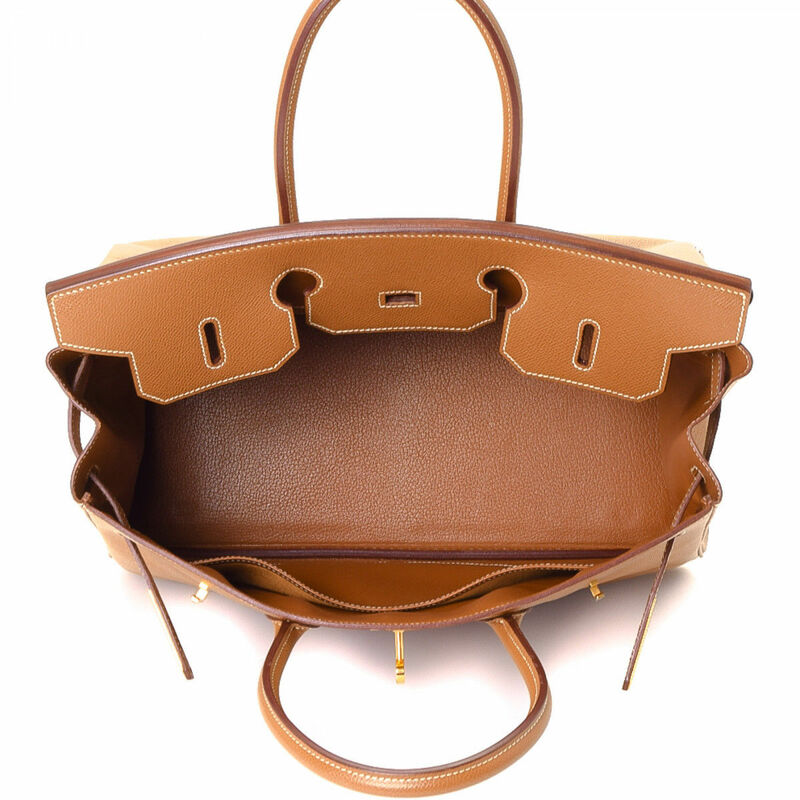 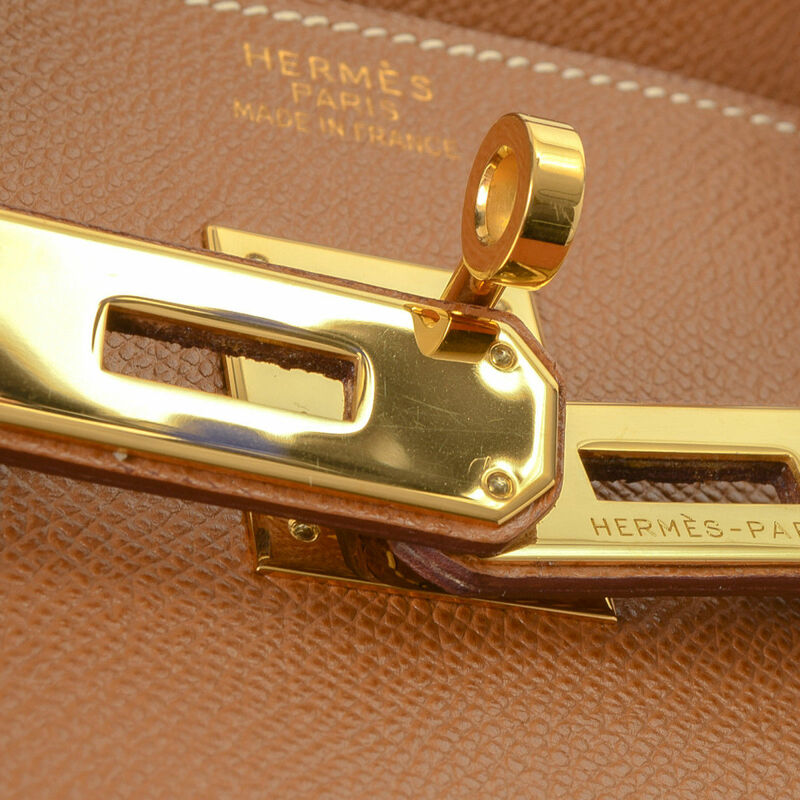 The authenticity of this vintage Hermès Birkin 35 handbag is guaranteed by LXRandCo. 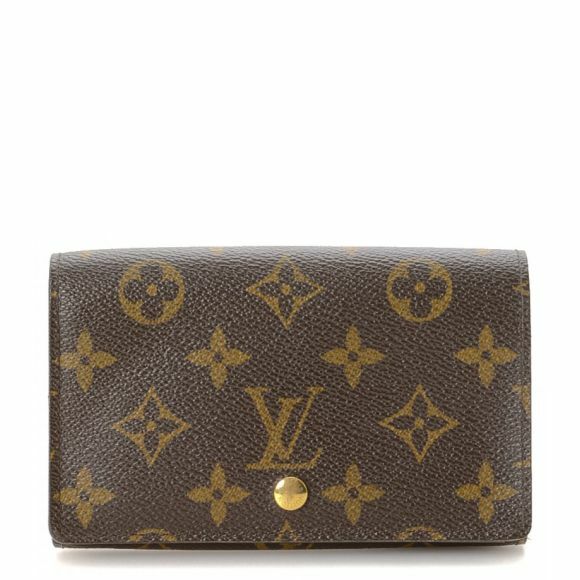 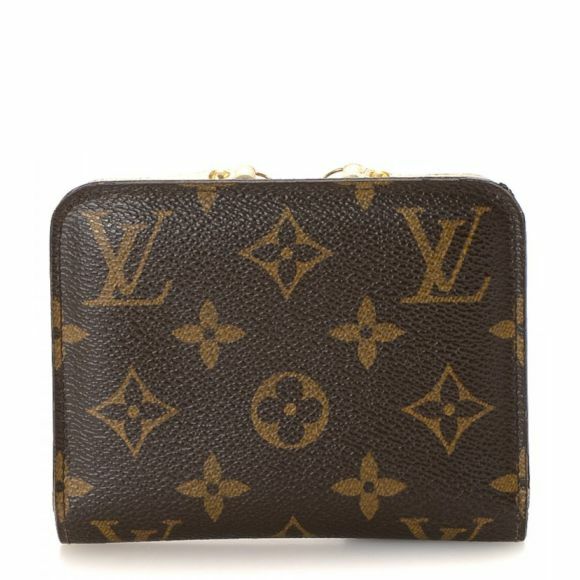 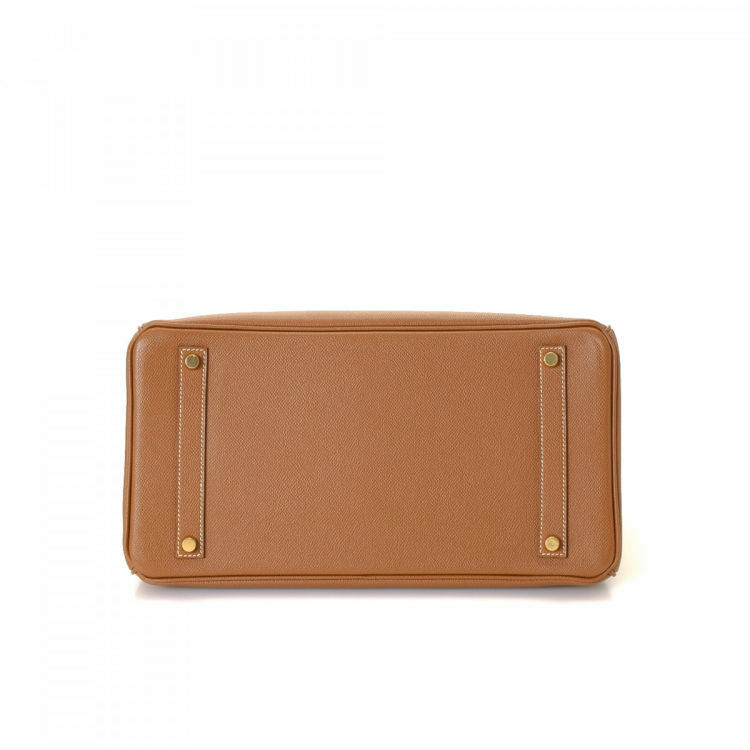 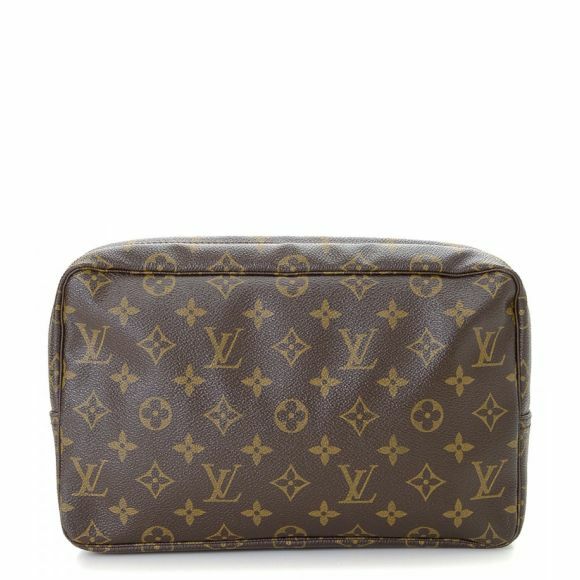 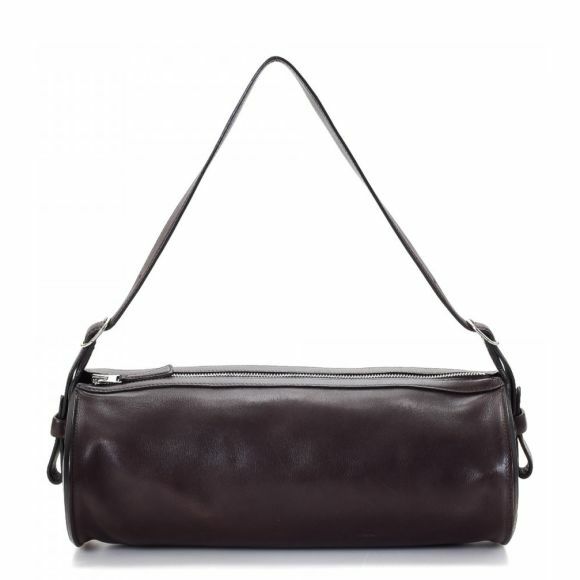 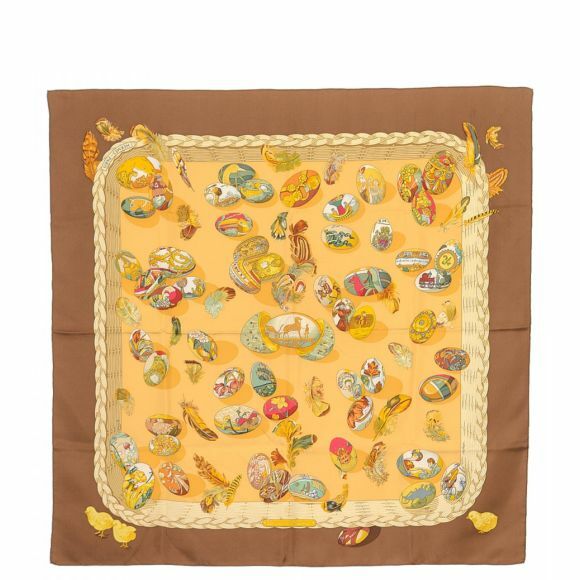 Crafted in calf, this chic purse comes in beautiful brown. 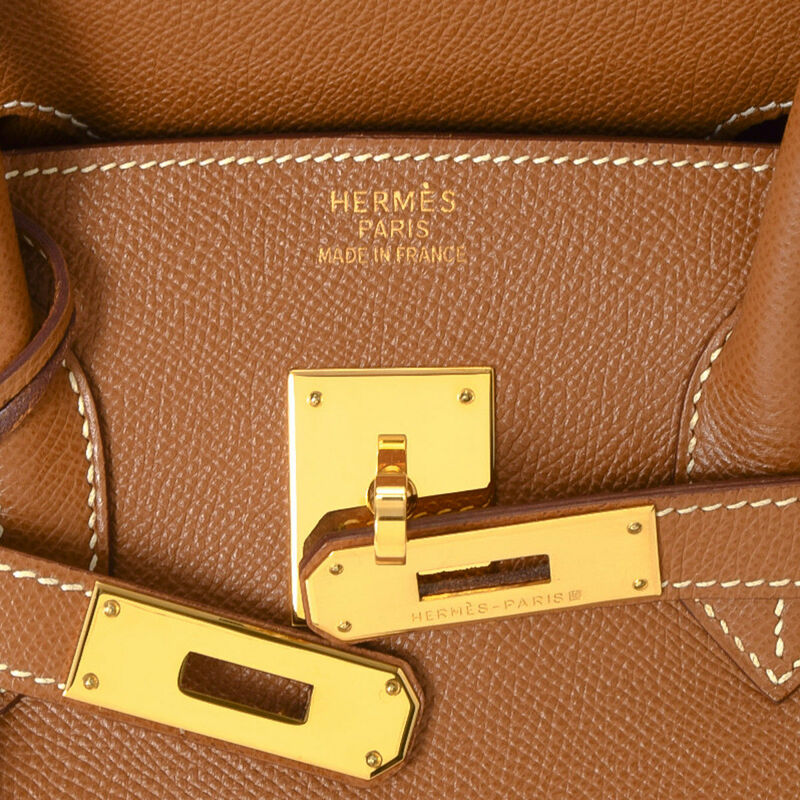 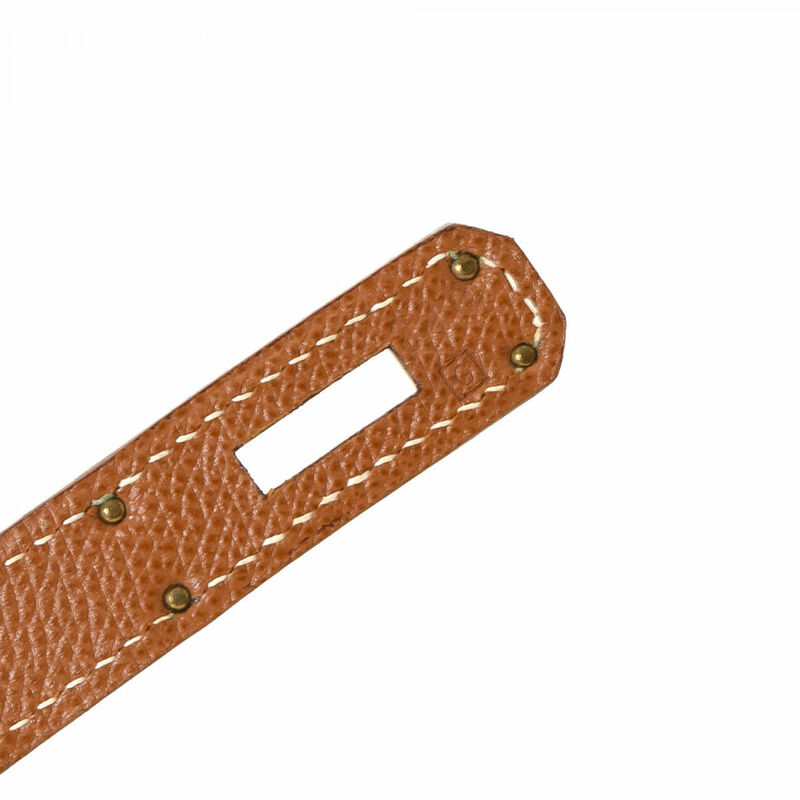 Due to the vintage nature of this product, there is faint scuffing on the piping and scratching on the hardware. 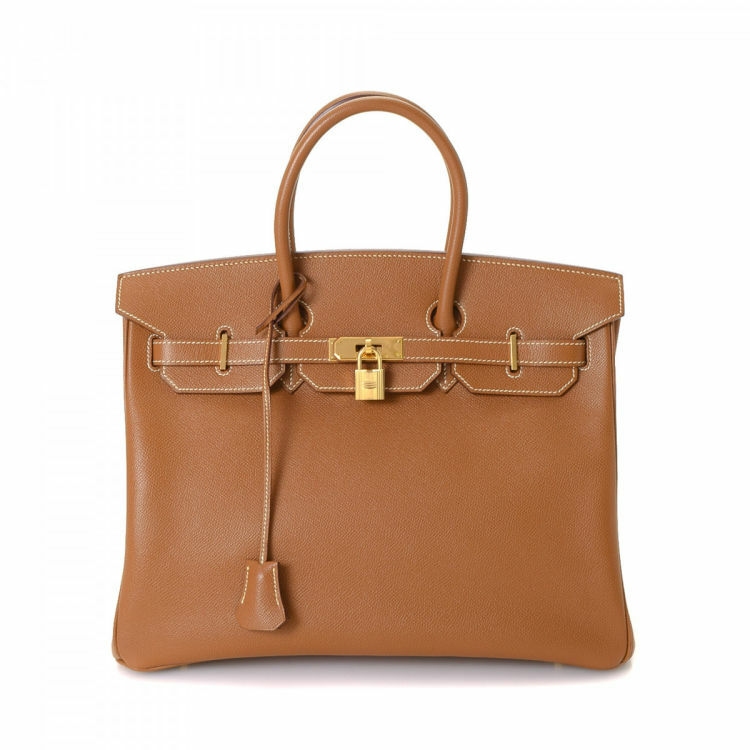 Description The authenticity of this vintage Hermès Birkin 35 handbag is guaranteed by LXRandCo. 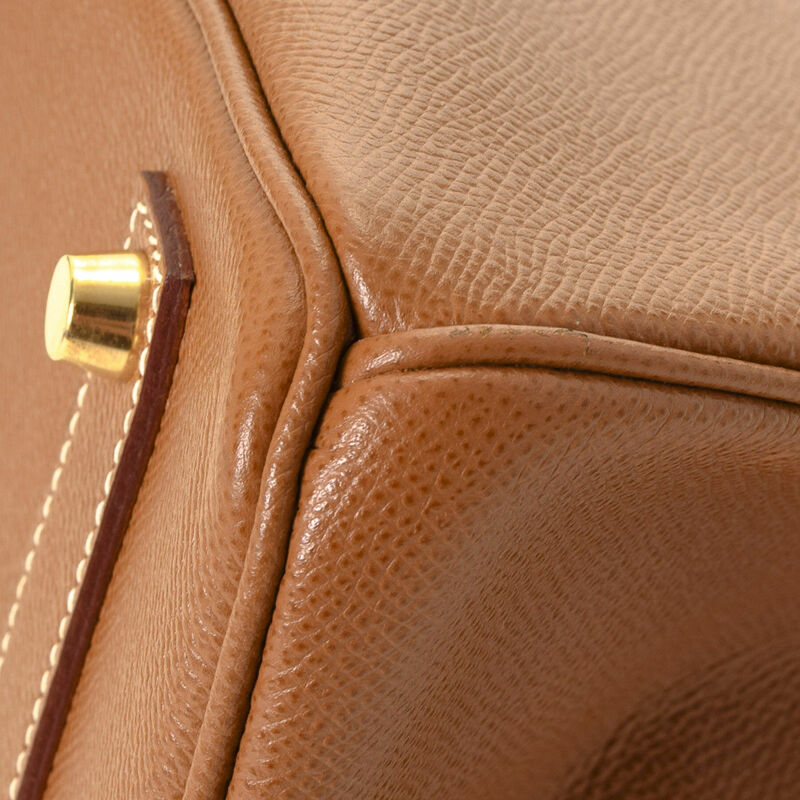 Crafted in calf, this chic purse comes in beautiful brown. 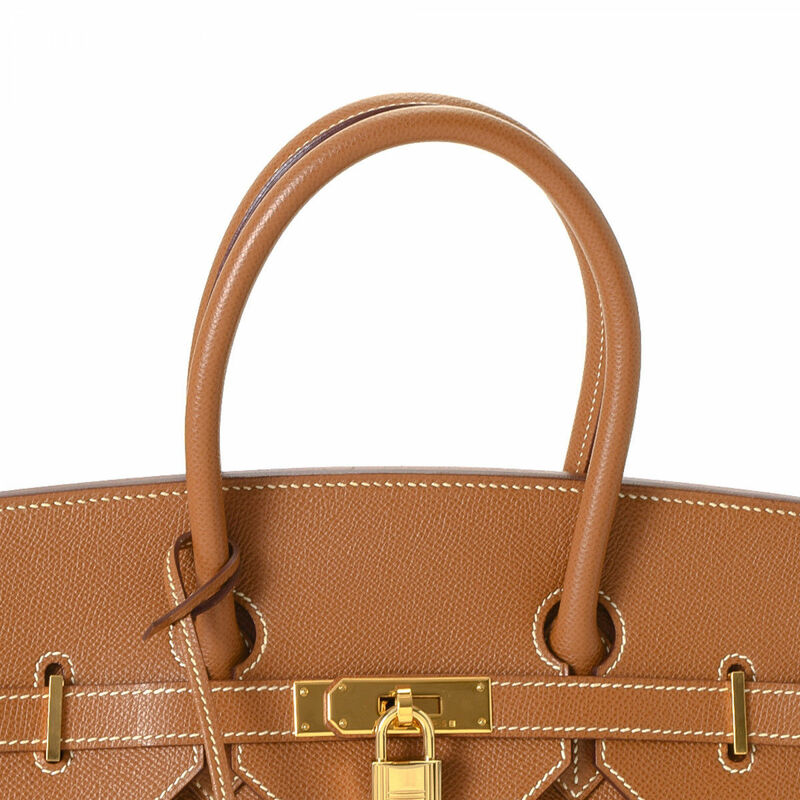 Due to the vintage nature of this product, there is faint scuffing on the piping and scratching on the hardware.